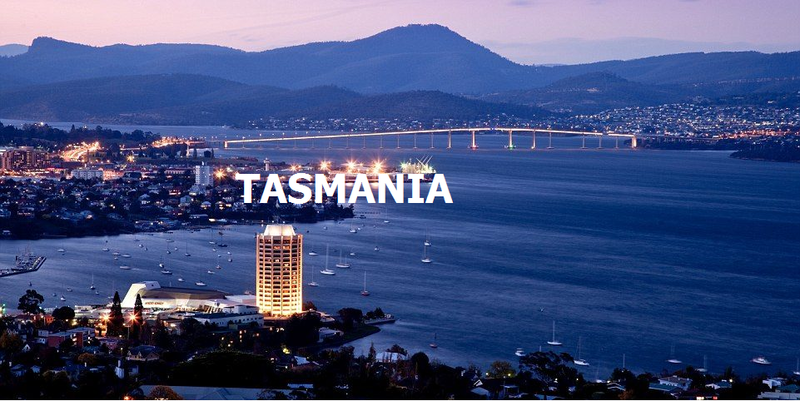 The Founder of RideBoom is pleased to announce that they are launching the RideBoom app in Tasmania. RideBoom is currently available in other cities of Australia. It is a ride share app where the rider is able to get a car with the push of a button. 1% from each ride is donated to local charities. Convenience is the number one benefit of using RideBoom. You can always find a driver that can help you get home or anywhere you want to go. When you need a ride, simply open the app on your mobile device and select your location, and you will know how far the nearest driver is. Once you order a ride, you can track your driver’s movement and be ready when he/she arrives at your location to pick you up. It’s as simple as that. Get a ride anywhere any time. RideBoom’s mobile application is very user-friendly. With just a few taps your desired transportation will be at the doorstep. All you need to do is select your desired pick up location and destination using an online map, choose from a list of vehicle types: RB Eco, RB Lux, Silver Cabs, RB Aid Van or RB Delivery; see the nearest driver on the map with an estimated pick-up time, and finally complete your booking process using the ‘Ride Now’ tab that emerges at the bottom and connect with the driver in real time. 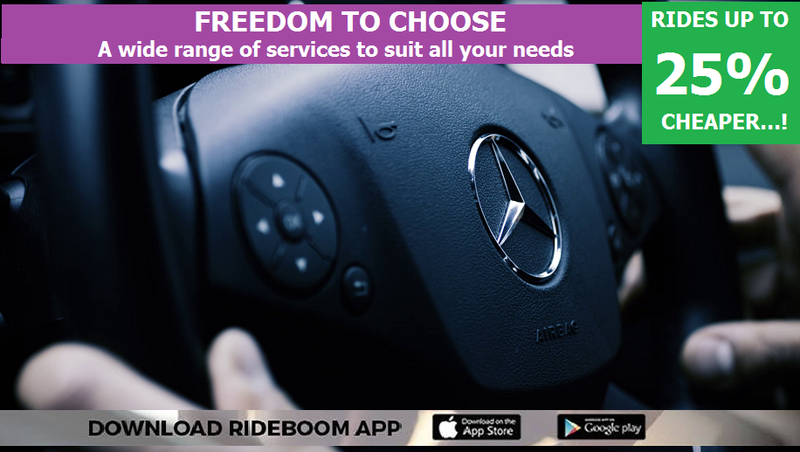 RideBoom is the first app in the globe that allows you to select the gender of the driver while making the Pre-book your car whenever you have a late night shift. 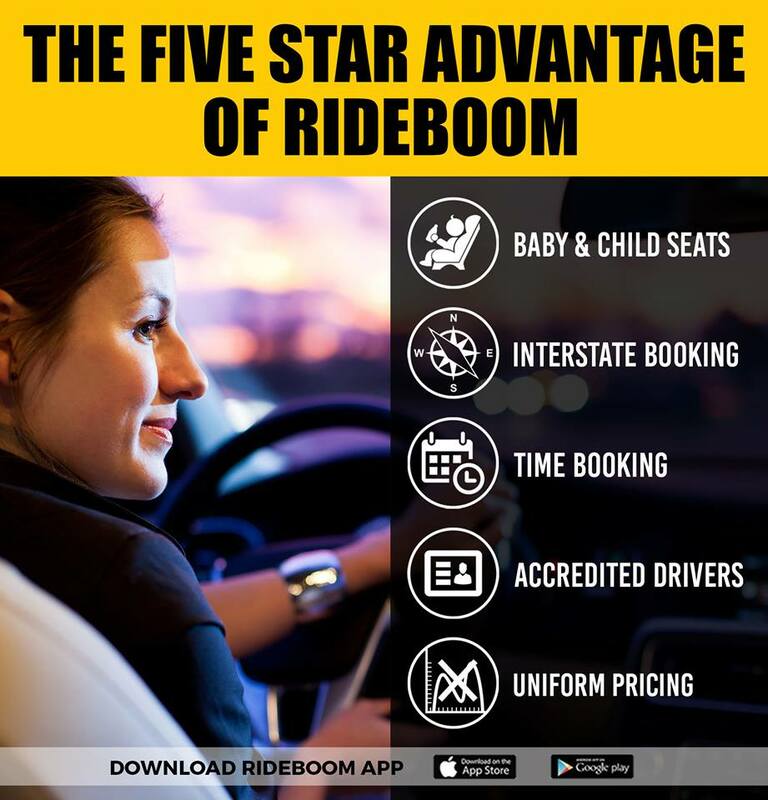 RideBoom’s partner driver will be there to pick you up and drop you off at home in a safe and secure car. Every business needs to move with times; RideBoom will help your business to move fast at low cost. RideBoom is safe, reliable and has a great value. Its delivery service is affordable, and you can book a car from any location. You can choose a Ride now or Ride later option and can also select your own preferred drivers. There’s no surge pricing. Be Specific with how to Book Chauffeur Car? We offer Android and iOS Application to book car and parcel delivery at your doorsteps. Ride with pride. Download rideboom now.